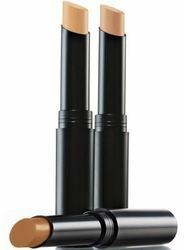 This unique Sonya Colour Concealer Wheel offers 5 exceptional shades in 1. It’s the ideal way to minimize imperfections and even out skin tone for a flawless, natural finish. Three perfectly paired, Aloe inspired concealer shades in easy-to-use, double-ended pencils that blend flawlessly for concealing imperfections. We are offering Colored Concealer Palettes to our clients. 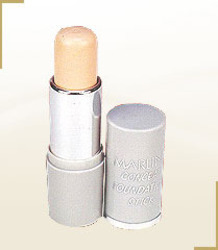 With the help of our expert team members, we have been able to offer a wide range of Concealer Cream. We are a unique entity in this industry, actively engaged in offering a premium quality array of Cosmetic Balm.